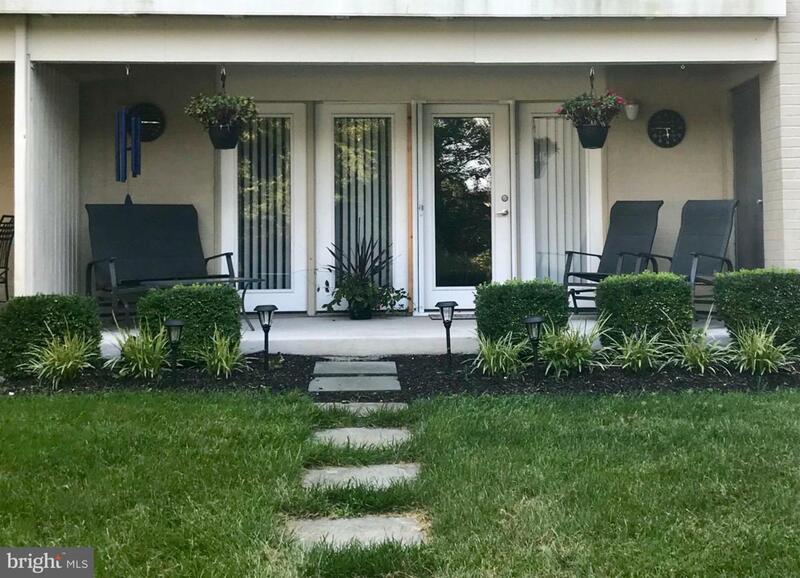 The owner is relocating out of state, so here is a fabulous opportunity to own this beautiful 3 bedroom, 2 bath condo in the sought after community of Spa Creek. 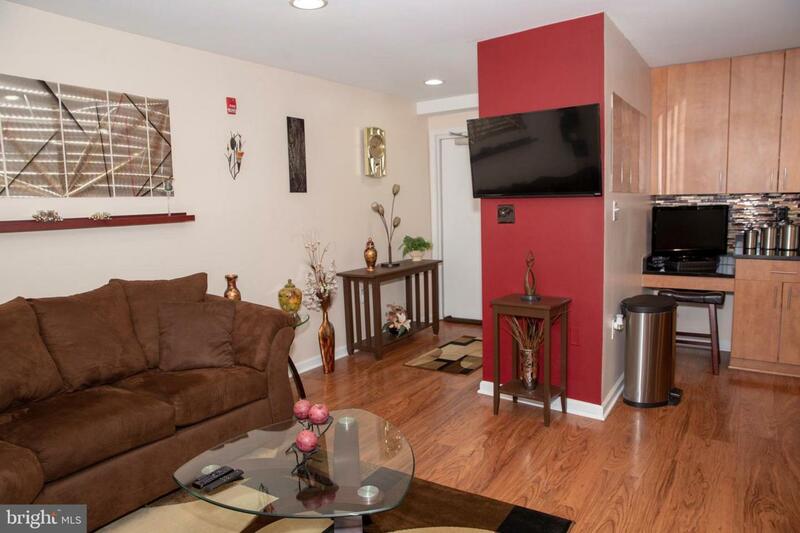 Step through the doors of this meticulously cared for condo and you will feel right at home. This open floor plan has new flooring throughout, a large kitchen with stainless steel appliances, granite countertops all tied in with a stunning backsplash. 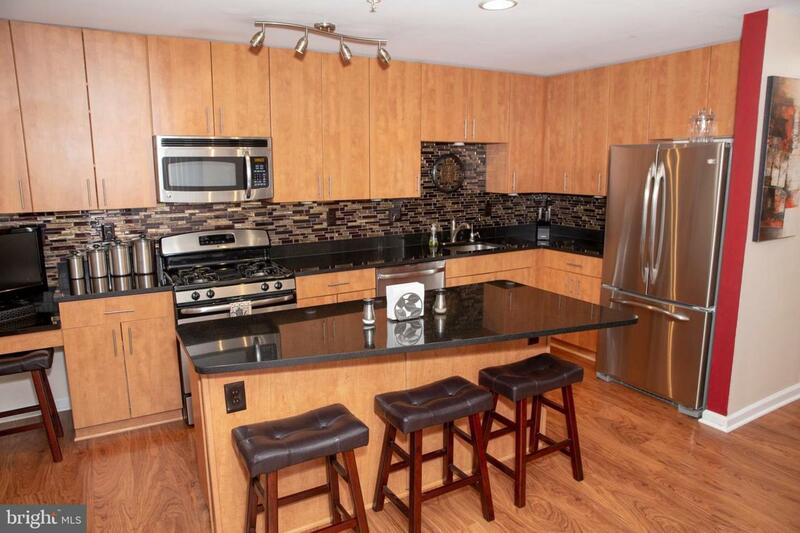 Just off the kitchen is an open living and dining area that is great for entertaining guest or preparing for a fun filled night in Downtown Annapolis. Down the hall is a giant master suite with 4 closets and attached master bath that offers a ton of privacy if you have guests staying in either of the two additional bedrooms. Both additional bedrooms are ample in size and offer plenty of closet space as well. 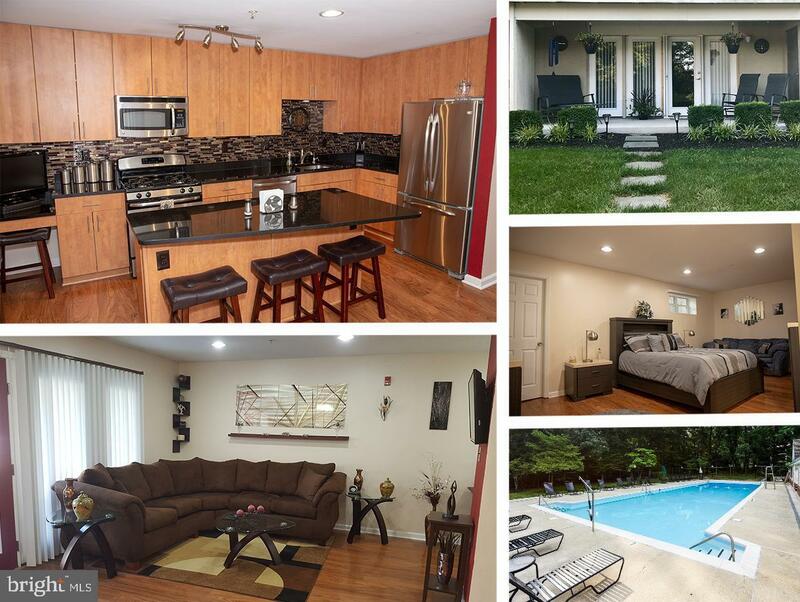 Spa Creek is a great location in Annapolis that is a short walk to Truxtun Park and water taxi, and just a 5 minute drive or Uber ride to Downtown Annapolis and the Naval Academy.